Concealer is an essential part of any makeup routine, it hides dark circles and skin imperfections ….. There are billions of concealers out on the market, it’s hard to know which ones are going to work the best for you. MAC has a legendary reputation in the make up world and it’s assumed that they make quality products. 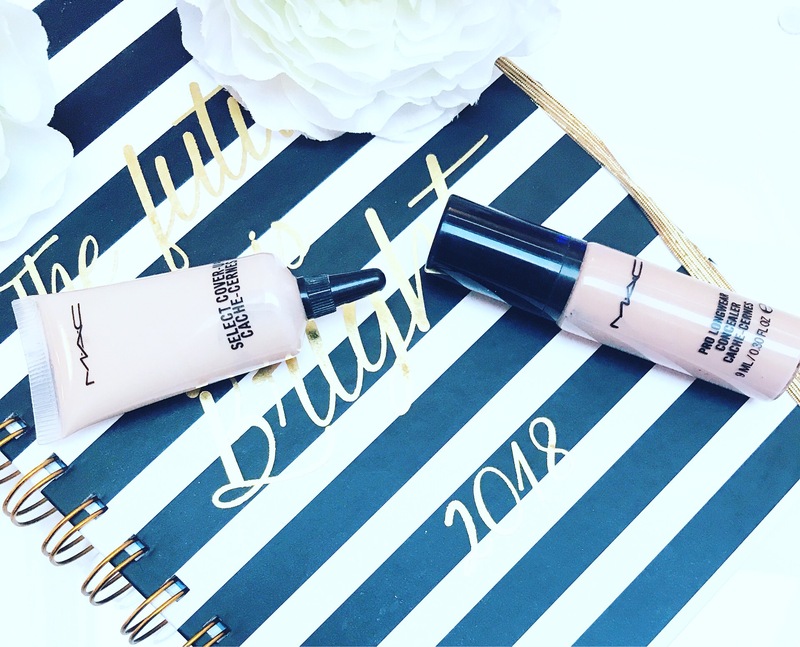 Mac Pro longwear concealer – This is a fluid concealer that provides full matte coverage for up to 15 hours, with a comfortable matte finish. Gives a smoother flawless looking finish on skin, helps to conceal flaws, spots, under eye circles and skin discolouration. 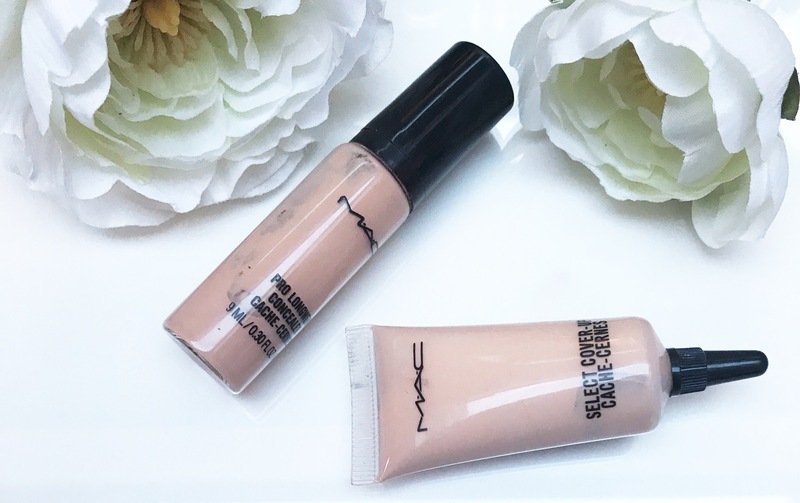 Mac Select cover up concealer – A liquid camouflage-like formula that brightens dark areas, erases spots and evens skin tone. This concealer can be use anywhere, face or body to camouflage the skin, with a medium coverage and a matte finish…. Using the right concealer can help you hide your imperfections. Opt for a shade that’s one lighter than your skin tone and apply the concealer first before any other layer of makeup. To help completely cover stubborn blemishes or dark spots…. When properly applied, concealer can work wonders, as well as enhancing your beauty. What is your favourite concealer ? Everyday I hear more and more about mac products, I think I need to give a go!! You should try it 😉 thank you for your comment! I don’t use concealer 🙈 but maybe I should start! My favourite concealer is the instant age rewind by maybelline but i am thinking about changing my concealer so might try this one! I want to try these. Thanks for sharing. I don’t use concealer, but I love reading about different brands and learning about different products (: thanks so much for sharing! I totally agree about the MAC Pro longwear concealer! Very full coverage. Loved the post! !